A massive new study of the Mediterranean diet published in the prestigious New England Journal of Medicine provides powerful confirmation of the diet's cardiovascular health benefits. The research echoes numerous studies in the past decade, finding that regular consumption of olive oil, nuts and fish—and often red wine—can lower risks of heart disease. But while most previous studies were surveys of populations, this report gleaned its data from a clinical trial in which participants' meals were supplemented with certain ingredients prevalent in Mediterranean cuisine-and the results showed clear advantages. 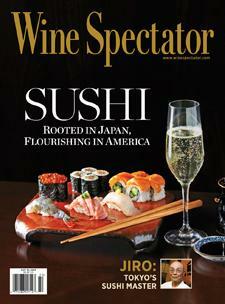 Wine Spectator's Jacob Gaffney reports.